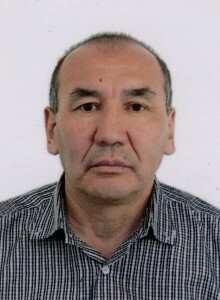 In 1976 he entered the Karaganda State University, Faculty of Physics, which he graduated in 1981. 2009-2017 Senior Lecturer in Physics and Special Disciplines of the Department A, D and NIT. In 2014 he graduated with honors from the magistracy in the KarSU named after. Buketov specialty “Physics”. 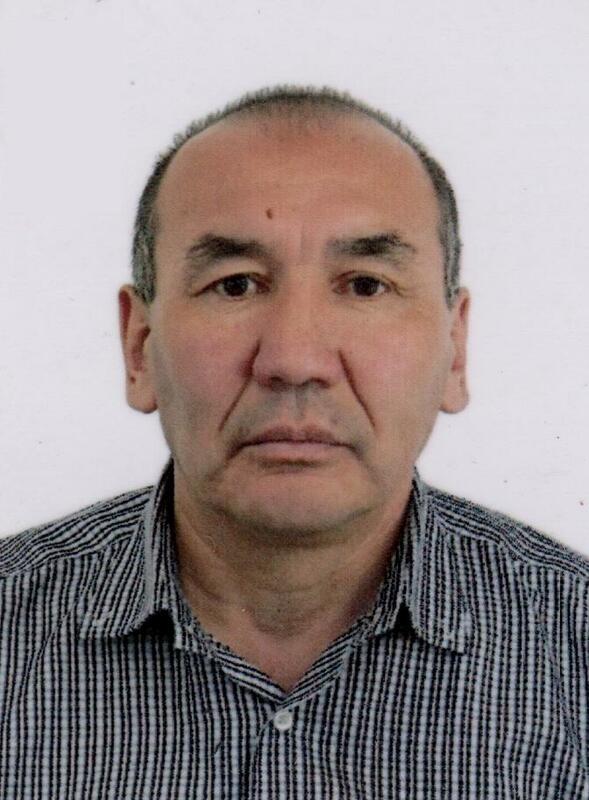 From 2017 to the present, Senior Lecturer at the Department of Physics of Karaganda State Technical University. I have more than 30 scientific and methodological works.